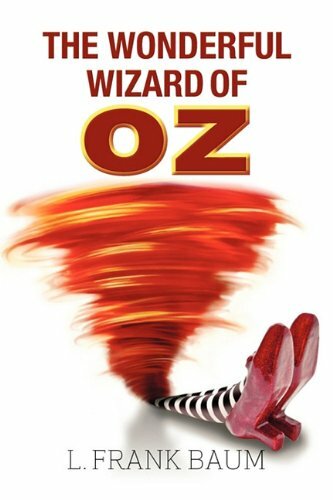 "The Wonderful Wizard of Oz" is the classic story of fantasy that has delighted readers young and old for decades. 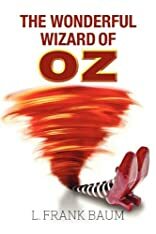 Dorothy finds herself transplanted to the magical land of Oz when her house is sucked up by a tornado. To get back home she must follow the yellow brick road to the Emerald City to ask the Wizard to help her get back to Kansas. Along the way she meets several interesting characters including the Scarecrow, the Tin Woodman, and the Cowardly Lion who join her on her travels to ask the Wizard for help of their own.